Building Highlights: ﻿﻿﻿﻿Rarely available studio with mountain and water views at the Brava! Amazing layout...no wasted space (shows more like 600 sf). Great building w/excellent amenities (gym, outdoor pool and hot tub). 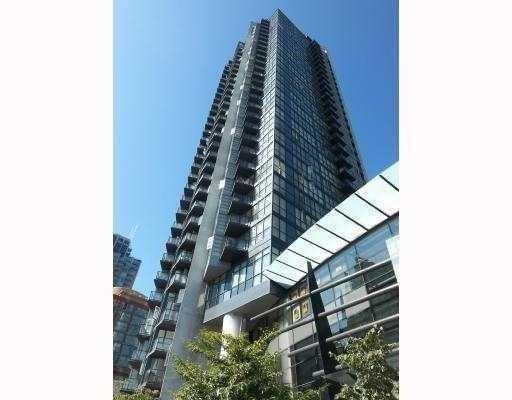 Amazing location...just steps to Yaletown, Sea Wall, Marina, new Canada Line (RAV) and all the great shops on Robson. Pets and rentals allowed. Open House Sat/Sun 2-4pm (Nov 28/29). Other notes: All meas are approx, buyer to verify.